Well speaking from experience I can say that blade and Soul is definitely better optimized for Win7 than Win10. When I was on Win7 back in TW, I get roughly 25fps or so at Harvest Village event (usually like a cluster fk of 50+ people) with no stutter stepping to Buy Blade And Soul Gold. I switch to Win10 around Sept of last year and I couldn't even participate at Harvest Village anymore, my game became like a slide show and stutter like crazy during boss fight. However, our version seems to be better optimized than TW version, lately at BW I stay at a constant 20-30fps with all the cluster of players (still using Win10). Soloing + 4/6 man I always get max fps, doing 24man dailies I get 30-40 fps at boss fight. Also its pretty normal to see these crappy fps on Blade and Soul, its not your rig, its the game engine. Its already push to its limited, there so much Unreal Engine 3 can do to be optimized, it was never meant for large scale MMO. So unless Team Bloodlust decide to overhaul the game engine, there's not very much you can do to improve the fps. 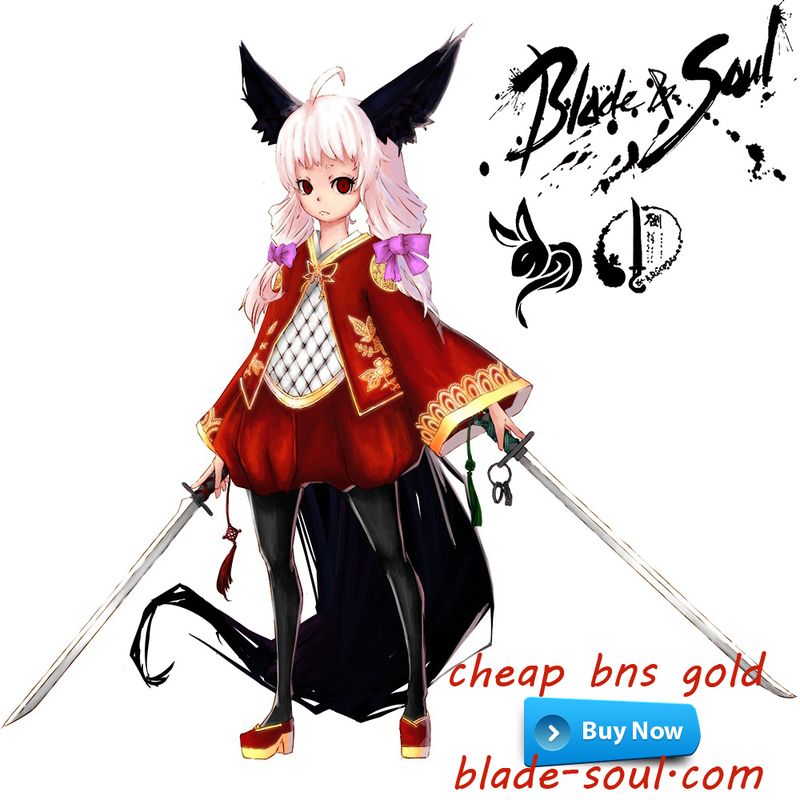 I mean, is it really being worked on R4PG BNS Gold? This isnt a new issue. They should've already known about this a long time ago considering it's still not fixed in the other versions from what I can gather. I doubt they're even the ones working on this fix, the KR team is the one that probably needs to do this fix and by the time we get it implemented with the way these companies work, we'll have 50 content already and it wont be worth anyone's time to fix anymore since these dungeons will become obsolete for the most part. Ive been in groups where people who dont want to get utterly harassed until they too do it. At this point, at least half the player base has used this exploit. NCSoft cant ban all those people if they want to maintain any shred of the game's population or reputation. All those people that would get banned would argue that this is something that the devs were aware of far ahead of NA/EU launch (with proof being that its still not fixed in other regions) and they chose to not do anything about it. This is just as much the fault of devs as it is players imo. I'm pretty sure that they wouldn't be consistently saying that they're aware and that issue has been escalated for a fix if there wasn't no plans to fix blade and soul gold farming, and on that note they just wouldn't say anything if it was that they didn't want you too do it but no plans of fixing since it is ncsoft.